EAST ELLIJAY, Ga. – The Greater Gilmer Joint Development Authority (JDA) held a special meeting Dec. 12 to finalize items before the new year. The Authority is filling a gap made last year as the seventh, at-large, member was needed to be appointed. While Penelope Marshall has served in the position, it turns out that no official resolution was ever made. While the JDA reappointed Marshall to the position, it must now go before the other entities of the two cities and the county to be approved by them as well before finalization. The approval to the position officially lists Marshall as finishing the rest of the term for the next three years. 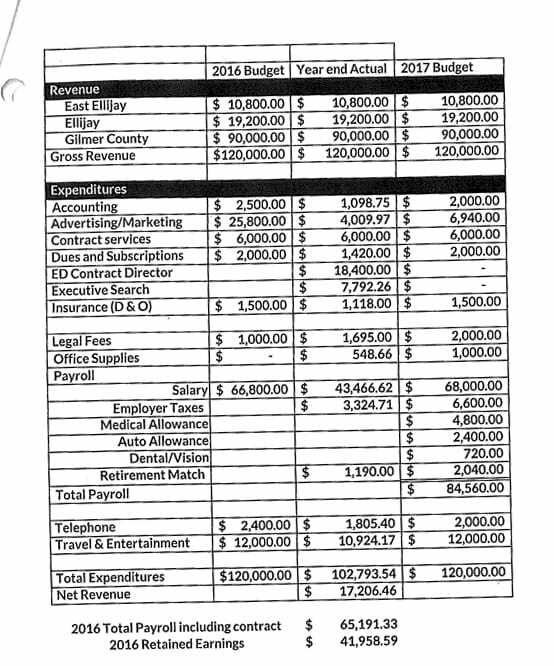 The JDA also approved their 2018 budget with the major changes of having the executive director employed by the JDA itself now. 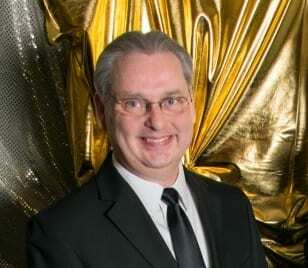 The smaller budget of the Authority reportedly will allow $15,109 for marketing and $7,500 for travel and entertainment, according to Greater Gilmer JDA Executive Director Kent Sanford. 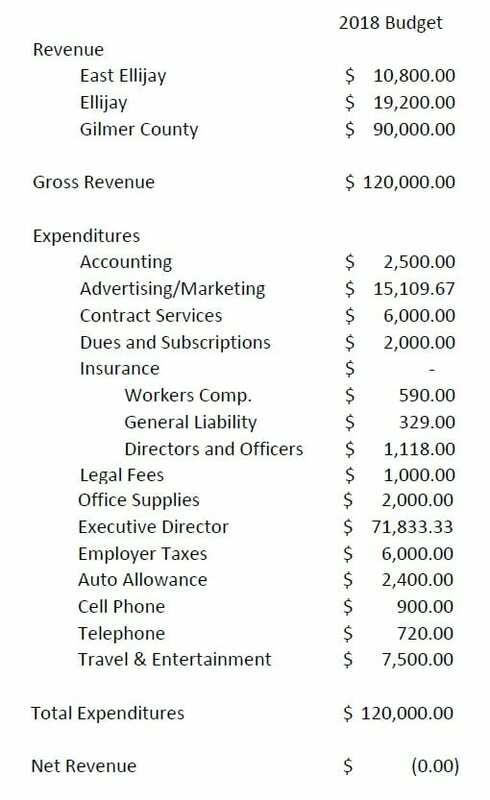 These main two items are what the JDA uses to grow and expand business. Sanford mentioned at the meeting that the Authority’s immediate plan with the budget compared to “ground game” in football. He spoke about the restriction from finances meant taking every step one at a time and working on smaller gains in the near future to build into more growth. The JDA also approved their regular meeting dates for 2018. Those approved meetings will be held on Feb. 5, May 7, Aug. 6, and Nov. 5. 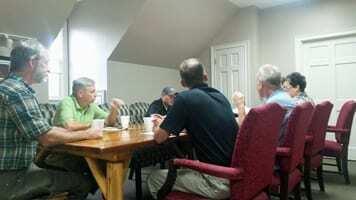 Each meeting is to be held at 8 a.m. at the Gilmer Chamber Office, 696 1st Ave in East Ellijay. 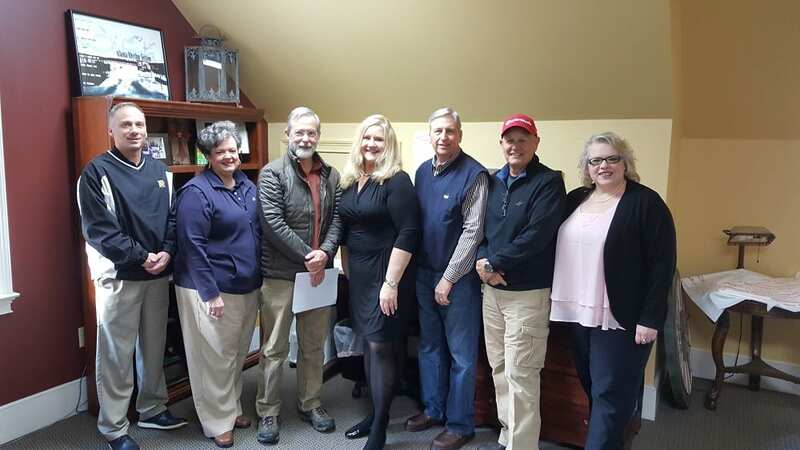 EAST ELLIJAY, Ga. – The Greater Gilmer Joint Development Authority (JDA) met for the first time with their new executive director, Kent Sanford, Nov. 6. Along with the new director, the JDA is moving forward with swapping employment of the executive director from a listed Gilmer Chamber employee to a direct employment with the JDA. Since the move has already been approved by the Board, the process is simply awaiting the time needed to complete the paperwork and finalize the logistics of the transition. Sanford updated the Board about his first days saying he has spent a lot of time speaking with counterparts in surrounding counties, local project meetings for progress, and potential project meetings for future growth. Sanford also met with local mayors as well as Pickens County officials as the new Gilmer-Pickens JDA begins coming together. While plans for training and classes are being made, Sanford is already integrating himself into the projects of the Greater Gilmer JDA. Those projects continue with the JDA as well, involving one that Chairman Travis Crouch called Project X. While allusions were made to involvement with the school system, no definitive confirmation was made. Another project underway is involving the Georgia Department of Transportation regarding a traffic light in the county. The JDA did mention the state is requiring a “warrant study” of the intersection in question. Avoiding winter and holiday traffic, the study may wait until February to be undertaken. Again, with projects like these, the Board declines to add details to their projects as there are sensitive topics, financial deals, and non-disclosure agreements that could be negatively affected if details were given. 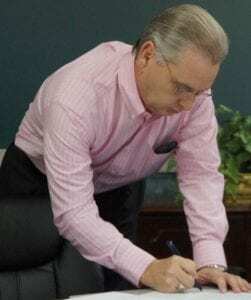 EAST ELLIJAY, GA – The Greater Gilmer Joint Development Authority (JDA) has gone months through its process of looking to replace its executive director after its previous director resigned. Today marks the end of that search. While we have known for a while now that Kent Sanford, formerly of Park Sterling Bank, would be taking the position, it is today that the transition has been completed and he officially takes office. As he begins moving around town, introducing himself to the businesses and beginning to attract more growth to the county, the JDA will hold their fourth quarter meeting this Monday, November 6, at 8 a.m. Also, stay with FYN as we continue updates and sit down with Sanford later this month. EAST ELLIJAY, GA – The Greater Gilmer Joint Development Authority (JDA) has officially announced their new Executive Director. Kent Sanford, currently with Park Sterling Bank, is beginning a transition as he will officially take the office in November. Sanford holds previous experience with positions on the Ellijay Downtown Development Authority (DDA), President of the Chamber Board, community boards, and over 38 years of experience with small and medium businesses. JDA Chairman Travis Crouch tells FYN he expects a faster beginning to Sanford’s career as he “already has the knowledge and is respected in the community.” As a citizen who has spent much of his life in the county, Sanford already knows many of our local business owners as well as our history and culture. Sanford himself stated he felt there would be a lower learning curve, but wants to focus on certain certifications and training sessions in his early days in the office. Some of the certifications are similar to those held by previous Executive Directors as Sanford doesn’t want the JDA to lose anything that they have had previously. The JDA Board is also looking to have Sanford move through the county visiting existing businesses to familiarize himself with them. More than that, though, is the Boards dedication not only to new businesses, but continued growth and stability for those existing businesses already here. Kent Sanford signs off on a resolution during his time as an officer on the DDA. Additionally, Chairman Crouch tells FYN he hopes to see networking on a state level increase with Sanford. “As a volunteer board, we don’t have the time to dedicate necessary for the growth we want.” Crouch has been filling duties in the absence of a full Executive Director. 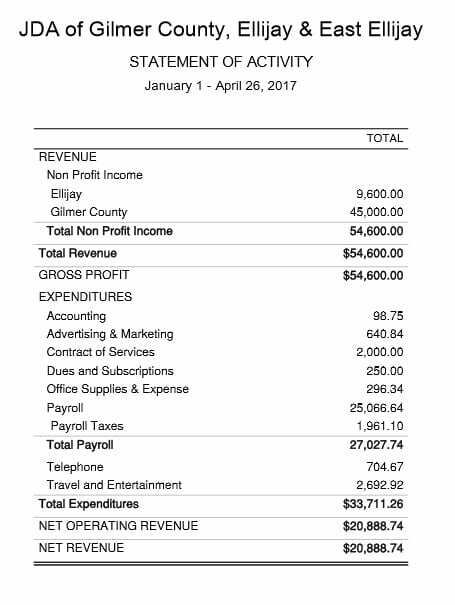 However, these duties stack atop running his own business, duties as the JDA Board Chairman, and duties as one of Gilmer County’s two Post Commissioners. When asked why he accepted the position, Sanford told FYN it was the opportunity to dedicate more time to his community and service therein.”I’m at the point in my life when I want to try and give back a little more.” Sanford told FYN that while on the DDA and other Boards, a member may only be able to dedicate two or three hours to a project a month as they juggle their own lives and careers alongside volunteering for those Boards. The attraction of the Executive Director position came to Sanford in the form of combining a career and community service while utilizing his experience in business to better cooperate with all entities involved. Looking further into the future of the JDA with its newest Executive Director, indications have been made that Sanford could also be looking into education in the county as a partnership to grow Gilmer’s future workforce alongside its businesses, though no definitive plans have been confirmed yet. 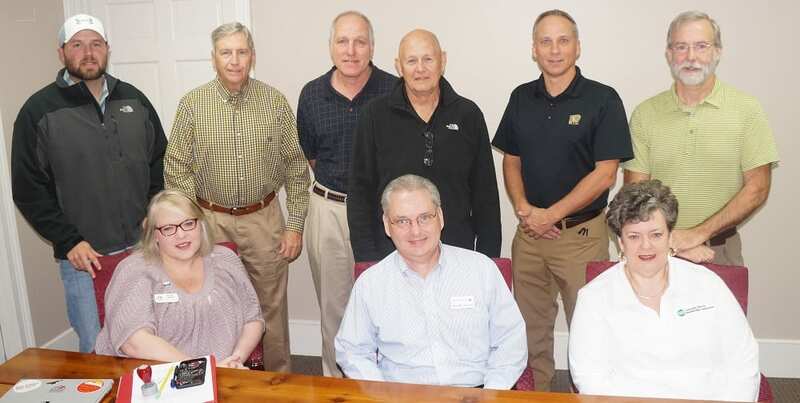 At their May 1 meeting, the Greater Gilmer Joint Development Authority took to executive session to discuss options for the newly opened Executive Director Position. Since the resignation of previous Executive Director Debbie Sadler last month, the Greater Gilmer JDA had one Special Meeting to begin the process of searching for a replacement. 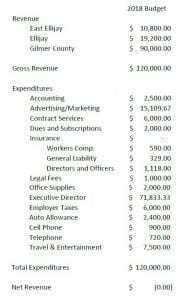 It was at this regular meeting, after the executive session, that the board formally made a motion to spend up to $750 to advertise the position of Executive Director and to take advantage of all free advertisement as well. FYN also spoke with JDA Chairman Travis Crouch who said he would be taking point on a joint effort to maintain the Executive Director responsibilities until a replacement can be found. While that was the only major item for the agenda, the authority did also approve their financial statement during their meeting as well. 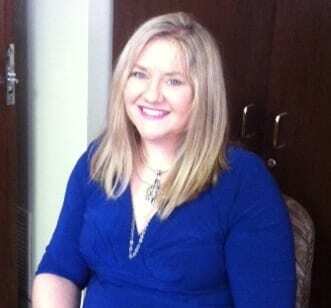 In a special called meeting, the Greater Gilmer Joint Development Authority (JDA) has accepted Executive Director Debbie Sadler’s Resignation. Citing Family and Personal issues, Sadler has now finalized her departure from the organization. The JDA’s next meeting will be held on the first Monday in May (May 1st) where citizens may expect to hear more about the future of the Greater Gilmer JDA and this position. The Greater Gilmer Joint Development Authority did not change officers during its first 2017 meeting retaining Travis Crouch as Chair and Lex Rainey as Vice Chair for the year as well as Gilmer Chamber Director Paige Green as Secretary/Treasurer. The February Meeting was the first of the four quarterly meetings for 2017, and Executive Director Debbie Sadler reported updates for five current projects underway. One of which, referred to as Project FW could see foreign investments looking for a North Georgia possibility. While most of the projects reports were kept secret in favor of investors anonymity and project security, including the potential of 16,000 square feet being looked at by the State of Georgia, one project that Sadler did open up with, Project Open World will see visitors from the Republic of Georgia on April 6th. Caudell further asked the Board to harbor cooperation and community with incoming Piedmont Healthcare’s Emergency Room. Secretary Paige Green did say that conversations with Piedmont have tended to show Piedmont invested in the area and the ER’s plan. While citizens continue to worry about the county’s healthcare future, Piedmont has set a ribbon cutting date. The event will be held March 10 from 4:00-5:00p. While many echo Caudell’s comments of hope in the ER’s potential, it would seem that now it is Piedmont who needs to earn the trust of the citizens, the local government, and the businesses within Gilmer County. 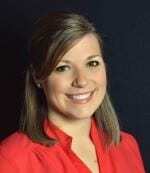 Karla Talks about the 4th of July and introduces the Greater Gilmer JDA’s new Executive Director.